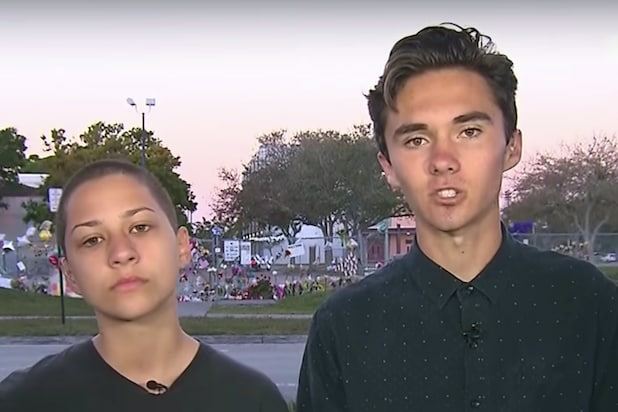 As survivors of the Marjory Stoneman Douglas High School shooting in Parkland, Florida, have become increasingly assertive in their calls for gun control, pro-Trump media has swung into action — and in at least in one case, that has involved an attempt to discredit the teenage survivors of the tragedy. “These students-turned-activists threw up some red flags,” wrote Gateway Pundit White House correspondent Lucian Wintrich, training his specific fire on David Hogg. The high school senior’s sharp, incisive television commentary has made him a minor viral sensation in recent days. Wintrich said Hogg’s father’s background as a retired FBI agent made him suspect. The Gateway Pundit, the web property of right wing media guru Jim Hoft, has developed a long reputation in recent years for less than accurate political reporting. Hoft’s name tops Google searches for the “dumbest” or “stupidest” man on the internet, which has become an unofficial moniker for him. Hoft and Hogg all did not immediately respond to request for comment. One person was on-board with the hit piece was the president’s son, Donald Trump Jr, who liked a Twitter post linked to another article making the same point as Wintrich. In a statement to TheWrap, Wintrich was unapologetic. “[David Hogg’s] immediate defense of the FBI and condemnation of President Trump did not simply seem like the passion of a teenager in shock — it seemed coordinated and rehearsed,” Wintrich told TheWrap, arguing that Hogg was being used as a pawn to push a political agenda. “He and many of these other students are being used as marionettes by the far left and deep state because they were able to run out of a building. There is no credibility there and it’s disgusting to watch,” he said. 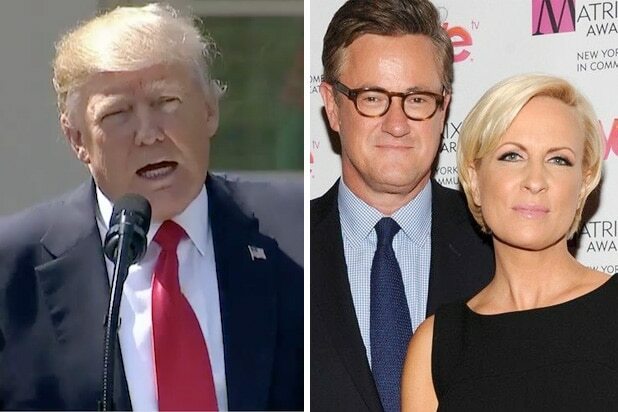 Trump ‘Dow Joans’ Tweet Goes Viral – But It’s Fake News!